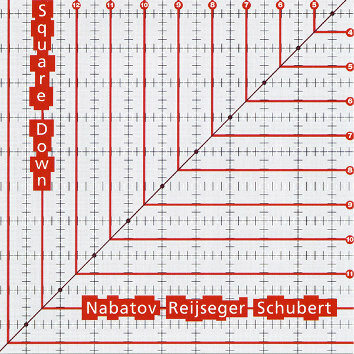 This is the 12th CD by Simon Nabatov on Leo Records recorded at the same time as his previous CD "Roundup" celebrating his 50th Birthday. However, unlike "Roundup." this recording is not for the faint of heart music lovers. From the very first second it plunges into powerful, high-energy free jazz sustained for over 50 minutes. True, there are moments of relaxation just to release this incredible tension through subtle interplay between these three veterans of European scene just to plunge again into the powerful free jazz.